Photoshop Brushes are the most popular tool in Photoshop that helps every designer create amazing digital works of art. Using them saves you time and allows you to create images without drawing your design elements one by one using your line and pen tools. You can use brushes of different sizes, shapes, and styles even for your unconventional design aesthetic. 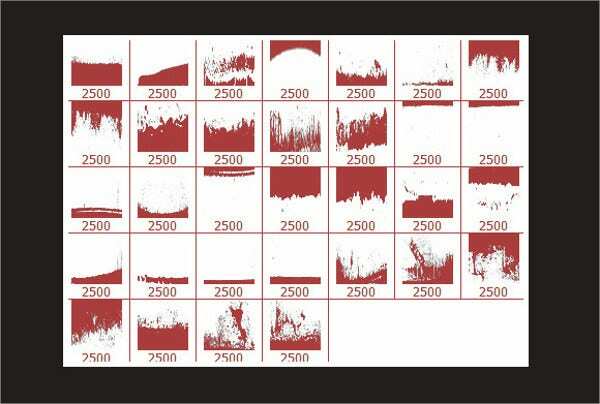 In this article, we have gathered a number of border brushes that you can download and use for your projects. They are a great way to decorate your images and add a little extra something to your designs. 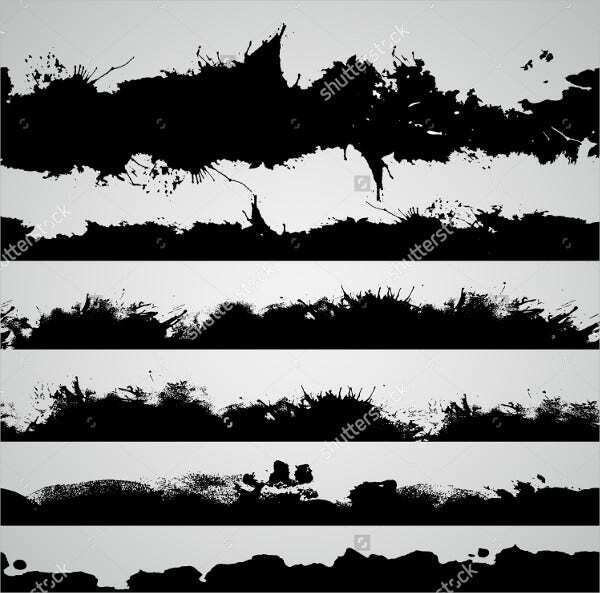 There are several types of border brushes you can choose from on this page, so, feel free to check them out and add them to your Photoshop brushes arsenal. 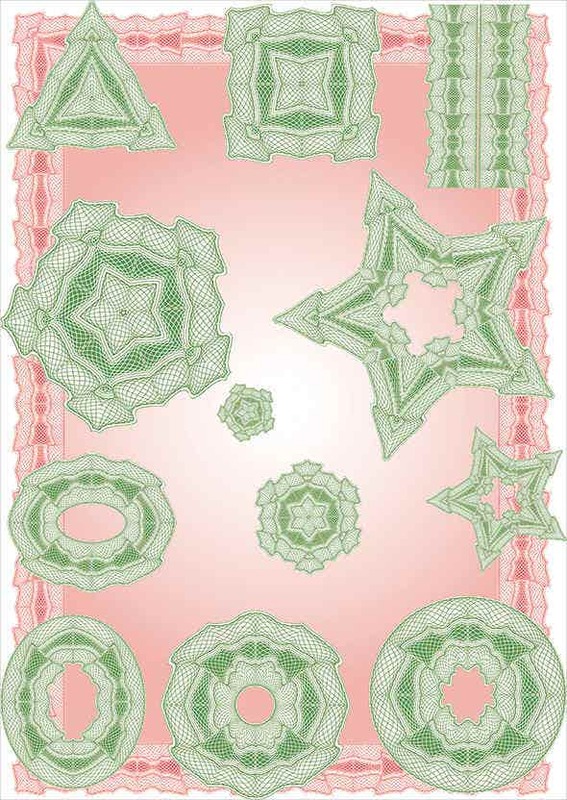 As you can see, border brushes add a beautiful element to your designs and can also be used in different occasions. 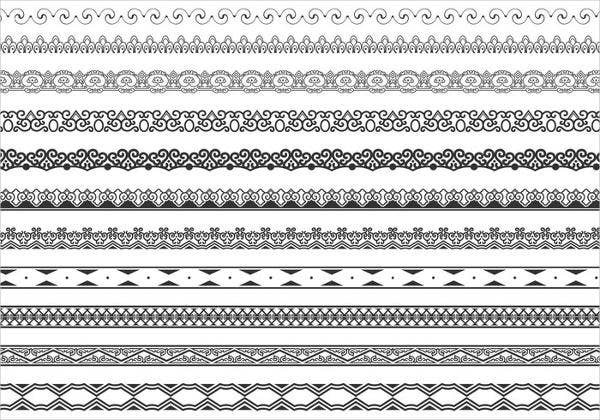 Here are the different kinds of border brushes that you can use. Ornamental borders. 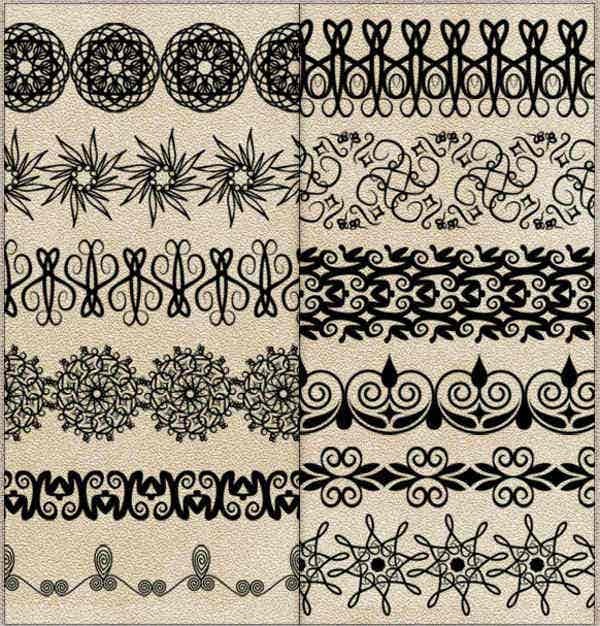 Also one of the most popular type of design element, borders can be decorated with flourishes, fleurons, swirls, vignettes, and curlicues for a more elegant and sophisticated look. Grunge borders. For a gritty and rustic look, grunge borders are also available on this collection. They are characterized by distressed and aged effects which are great for designs that need more personality. 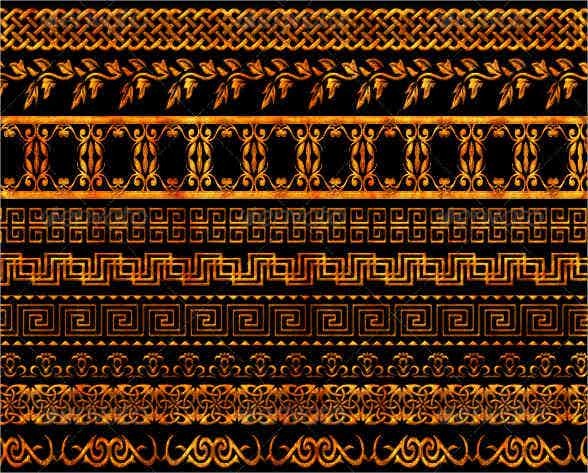 Geometric borders. 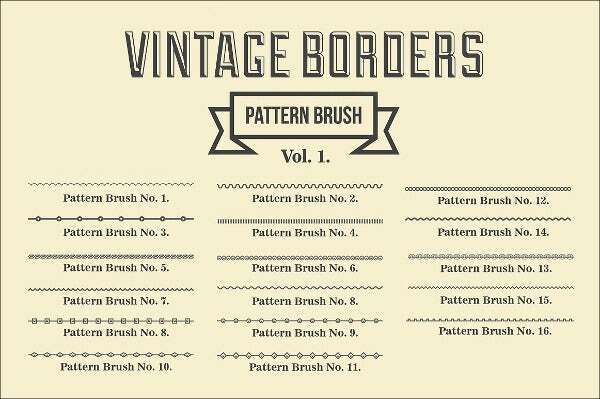 Made with thick, bold lines and integrated with other geometric shapes such as triangle, squares, and circles; these border brushes are great for formal and business-like designs. Floral borders. 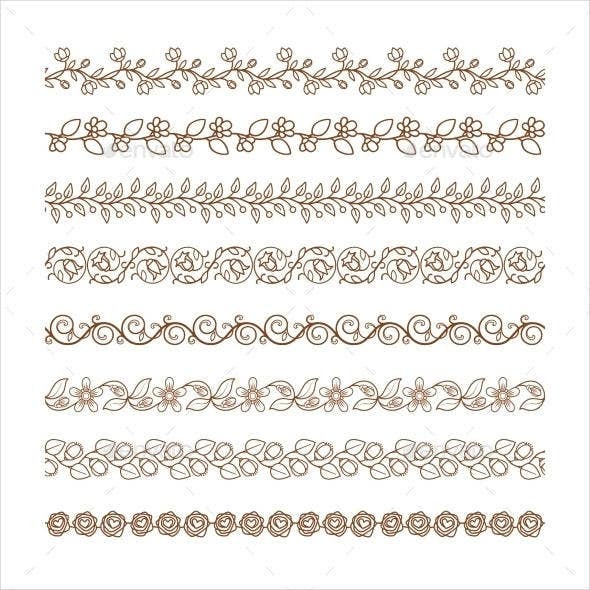 Perhaps the most common kind of border brushes, which is characterized by floral elements, along with other organic features such as leaves, vines, tendrils, fruits, and even butterflies or birds. 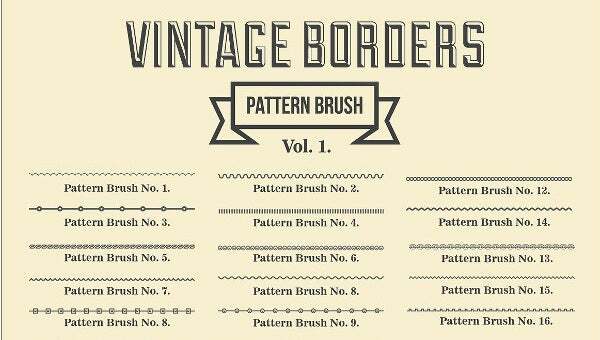 Whichever of these design paths you’re going after in your design, these border brushes can pretty sure add dimension and aesthetic value to any design you are working on. 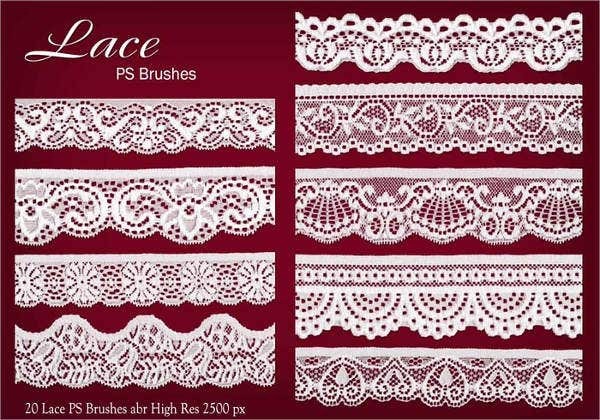 So, don’t forget to check out our Lace Photoshop Brushes and Ink Brushes for more design ideas! For digital artists, the Photoshop brush is the most important tool that you need to master inside out in order to take the best out of it. Here are some essential tips that you need for your brush settings. Size and hardness. When using your corner brushes, make sure to use the appropriate settings for size and hardness. Size refers to the diameter of the brush while hardness refers to the clarity and sharpness of the edges of your brush. Opacity and flow. The next settings that you should be familiar with are opacity and flow as well as the difference between them. 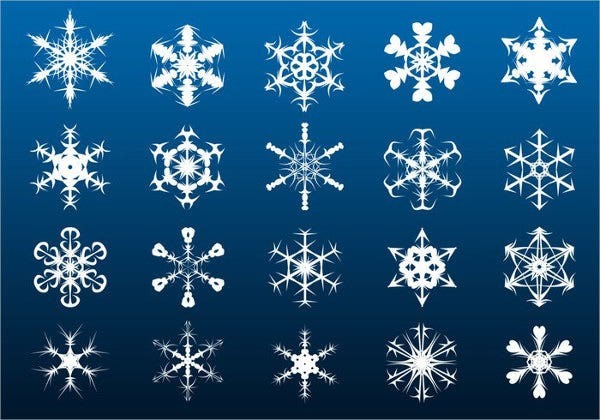 These have to do with translucency and buildability of color, in case you want to layer a couple of different brushes. Spacing. Spacing refers to the visibility of the space left by the brush tips when you color, forming a jittery-looking line. It can be great for decorative brushes, however, you may need to adjust it to form a smooth-edged line. Pressure sensitivity. This is specially useful when you’re are using a pen instead of a mouse. Instead of drawing uniformly dense lines, adjusting the pressure sensitivity allows you to create various density based on the pressure you’re drawing them in. If you’d like more ideas for your art projects, don’t forget to take a look at other Photoshop brushes available for download on this website, such as our Paint Brushes.